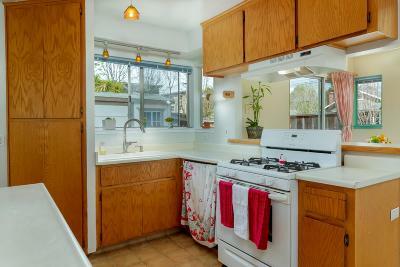 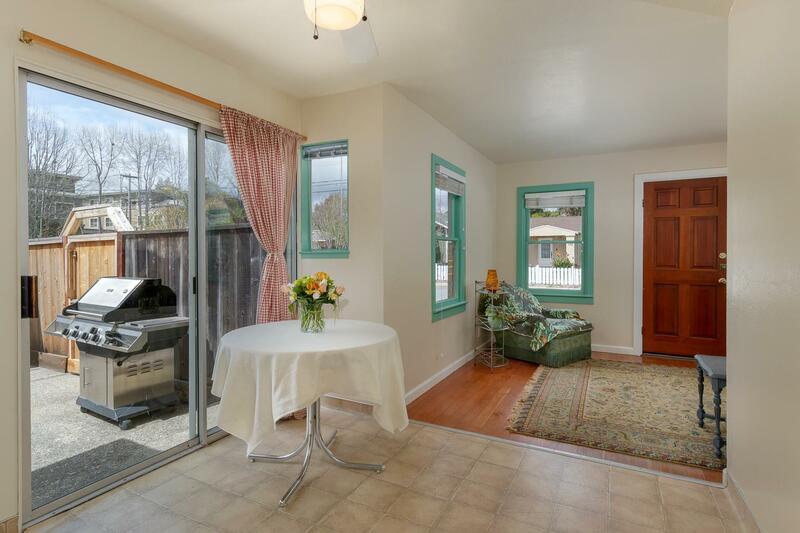 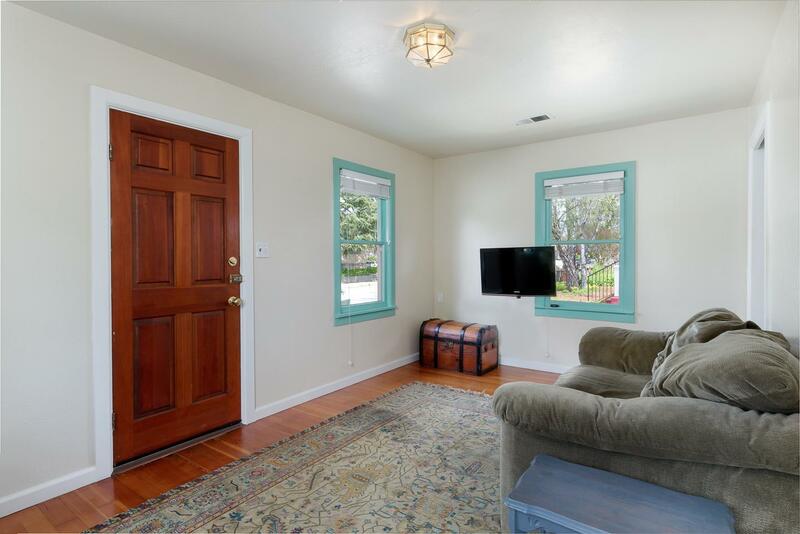 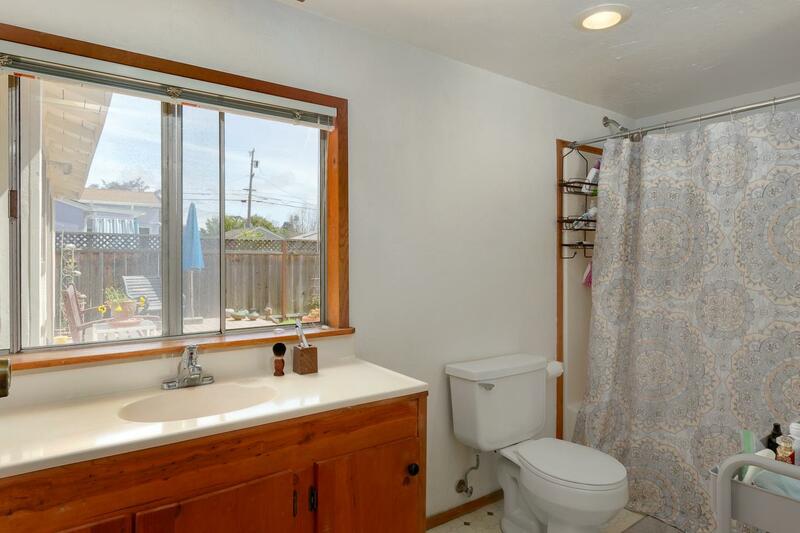 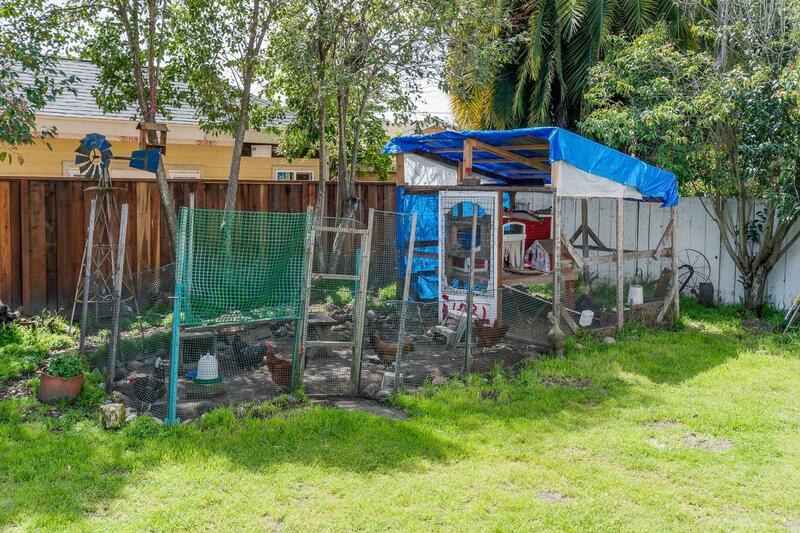 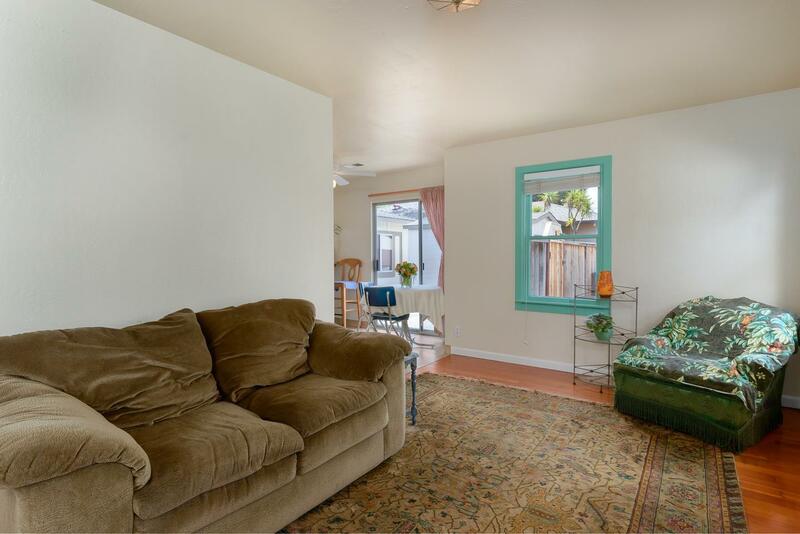 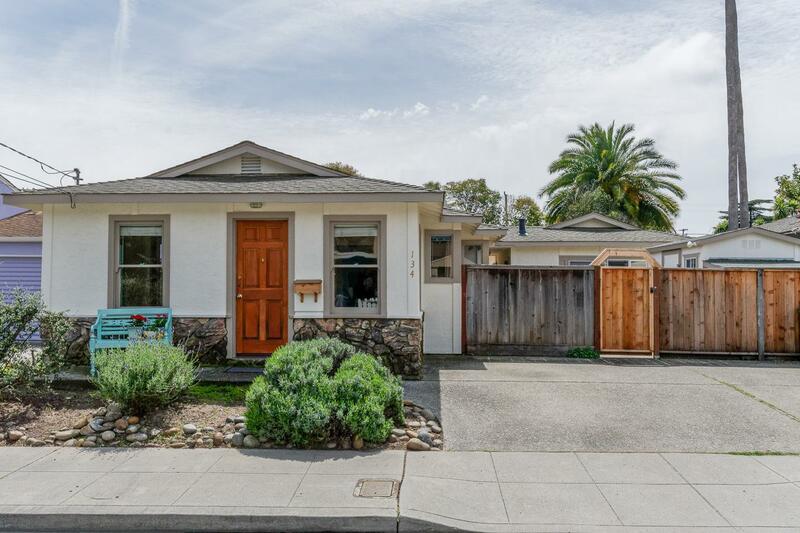 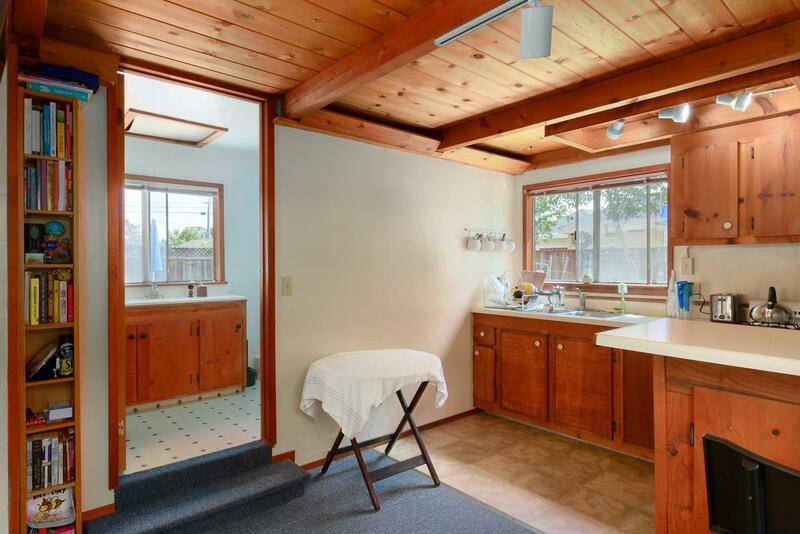 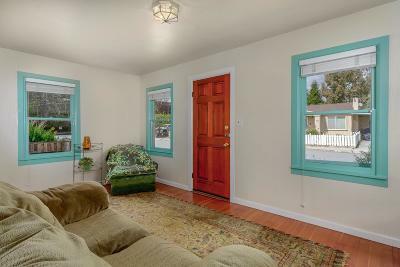 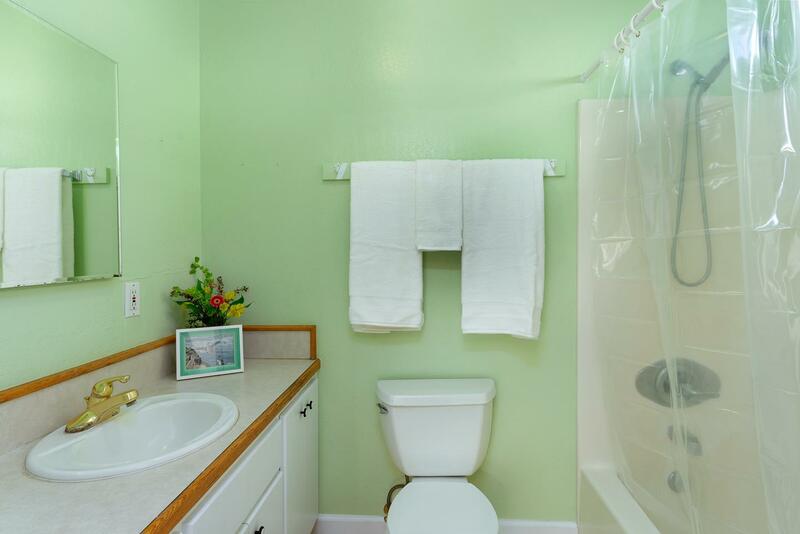 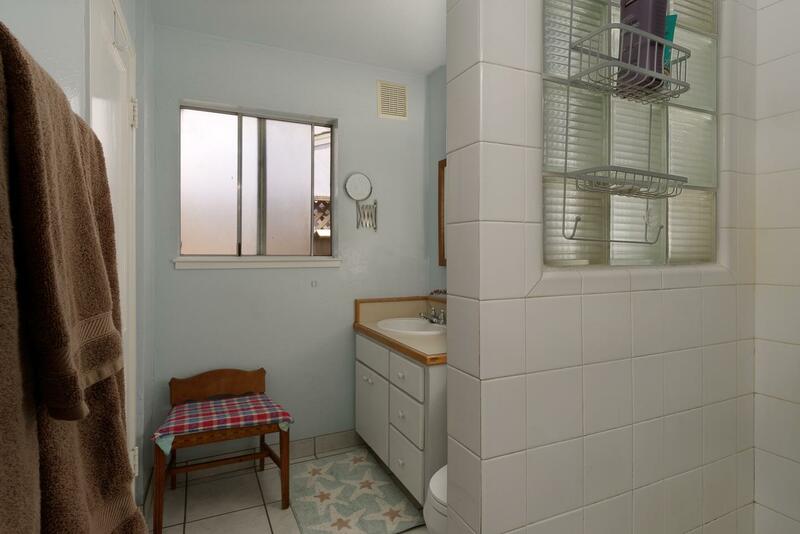 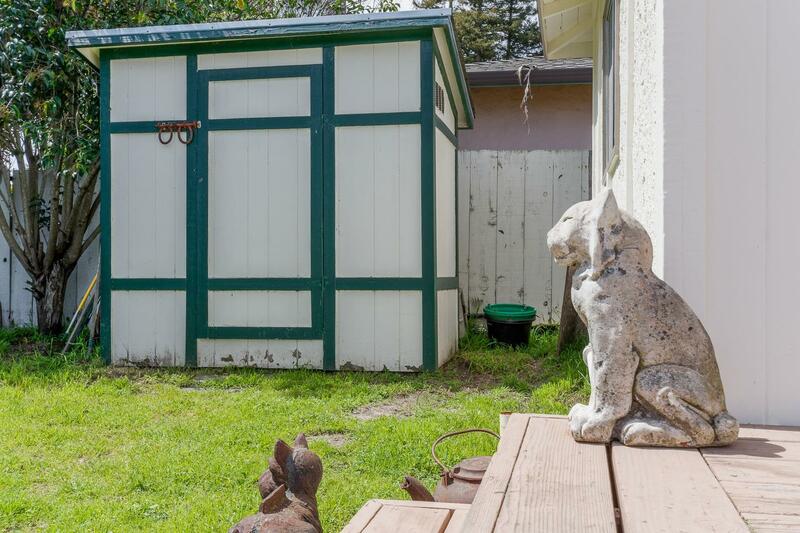 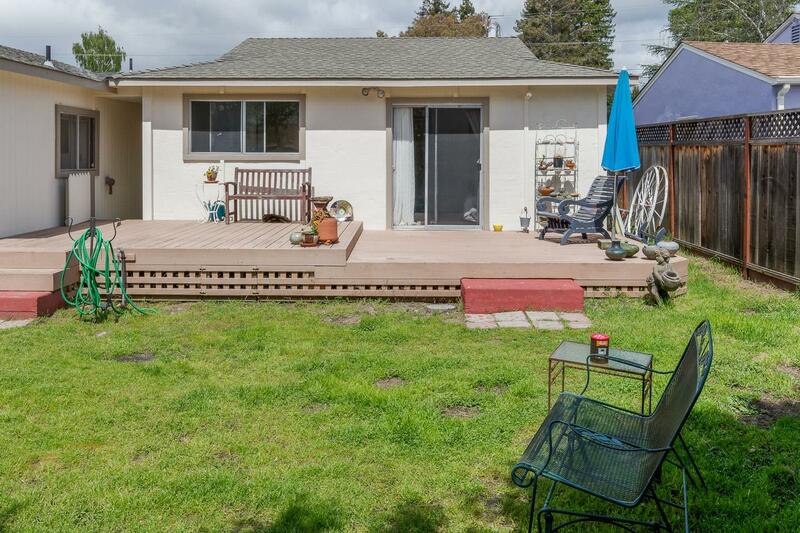 You will love this gem of a home located on a peaceful cul-de-sac in the heart of Santa Cruz. 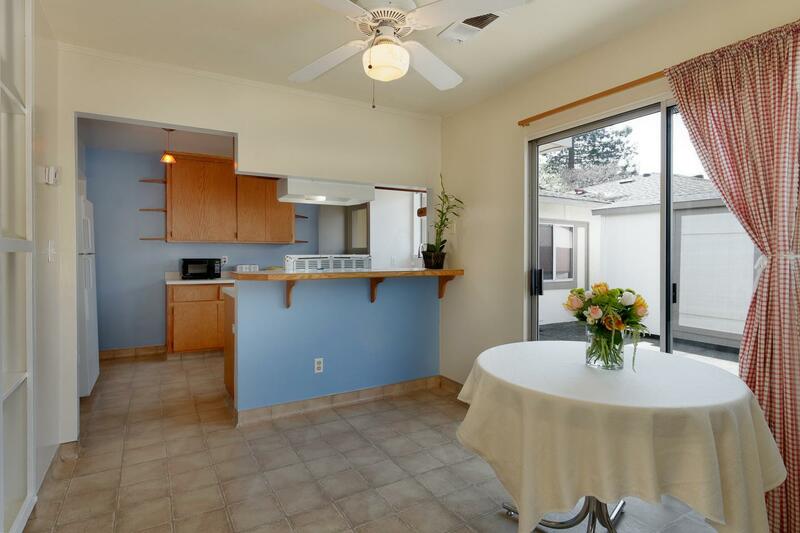 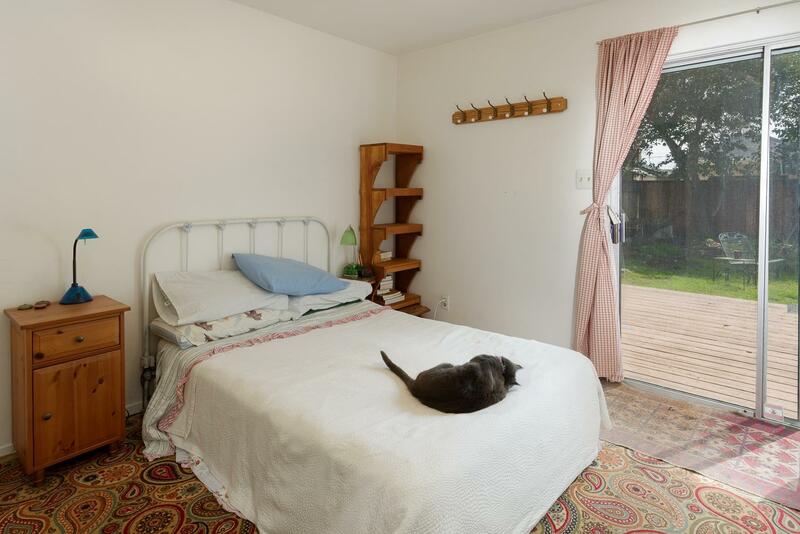 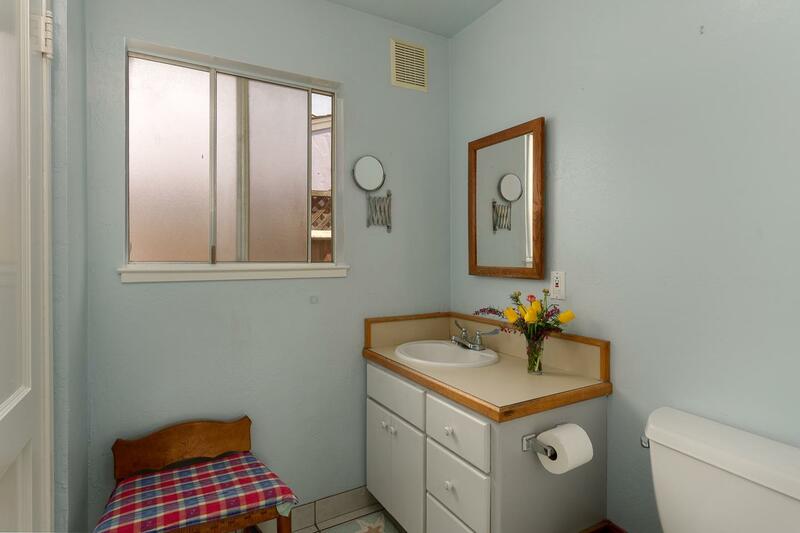 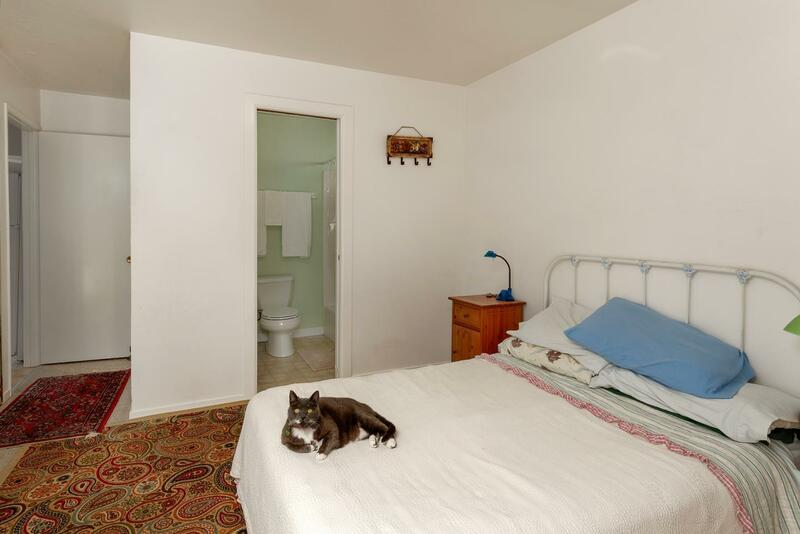 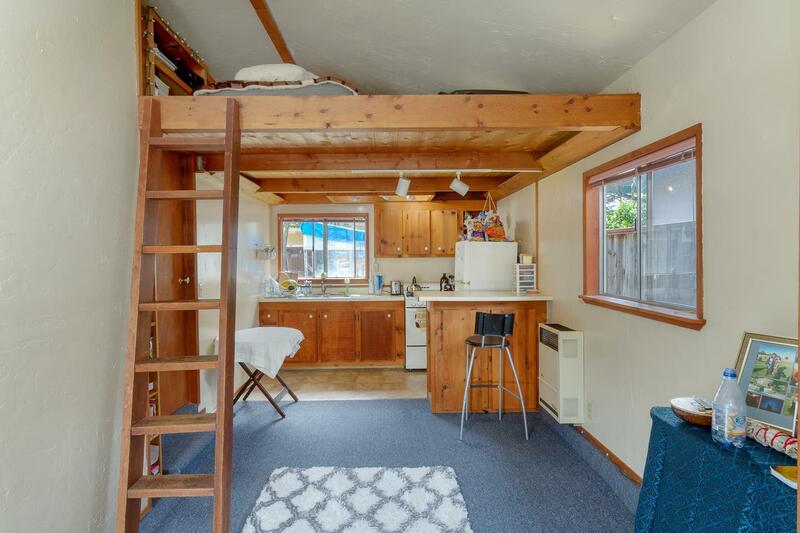 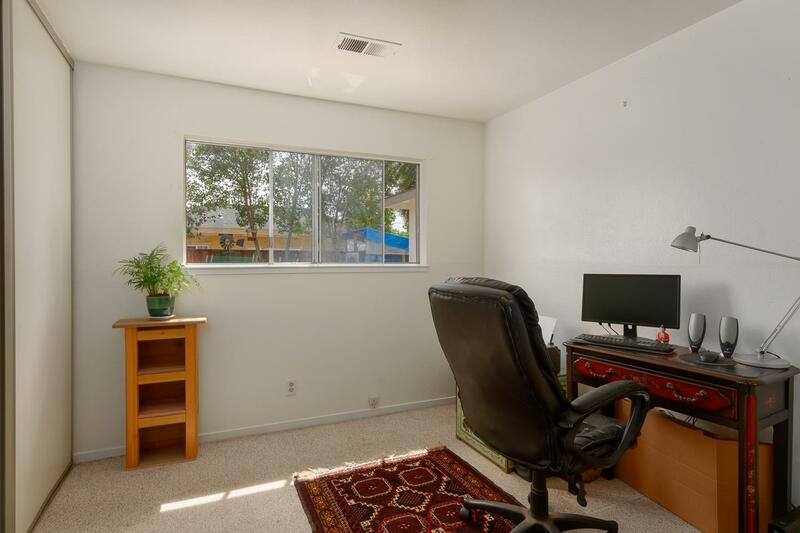 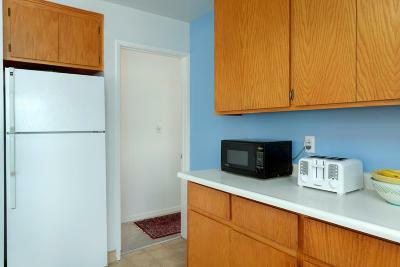 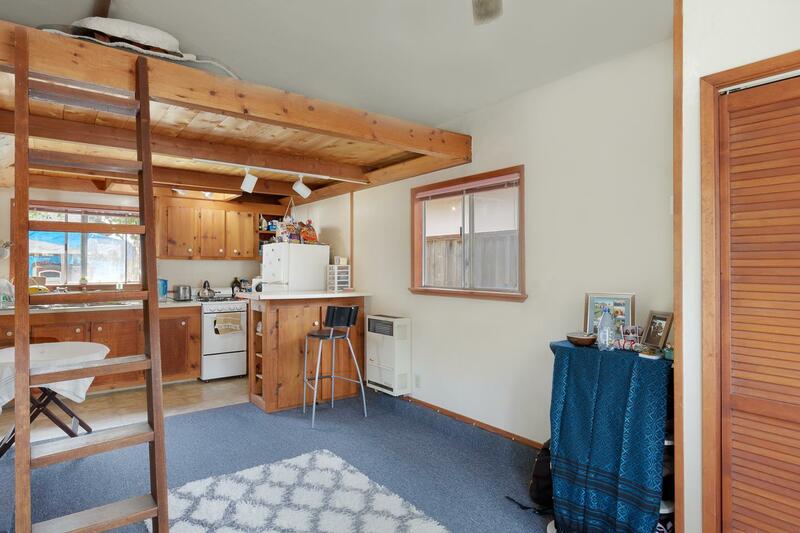 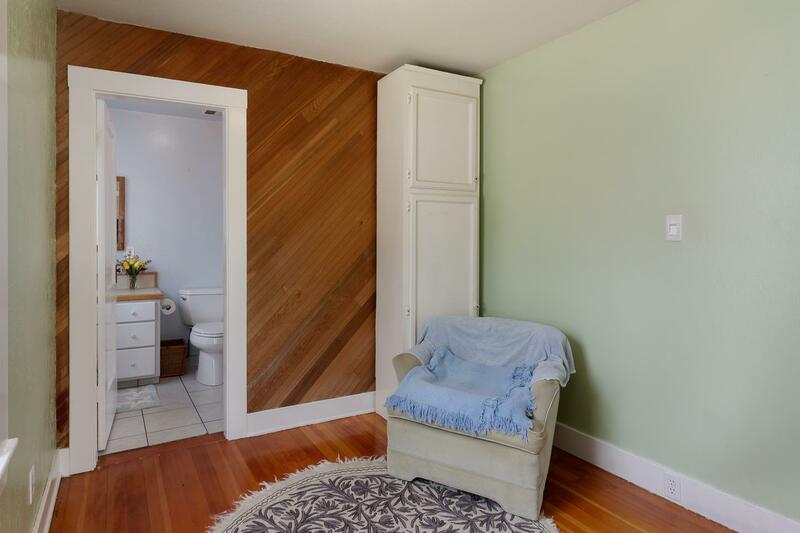 Very centrally located, ideal for commuting, and walkable to downtown. 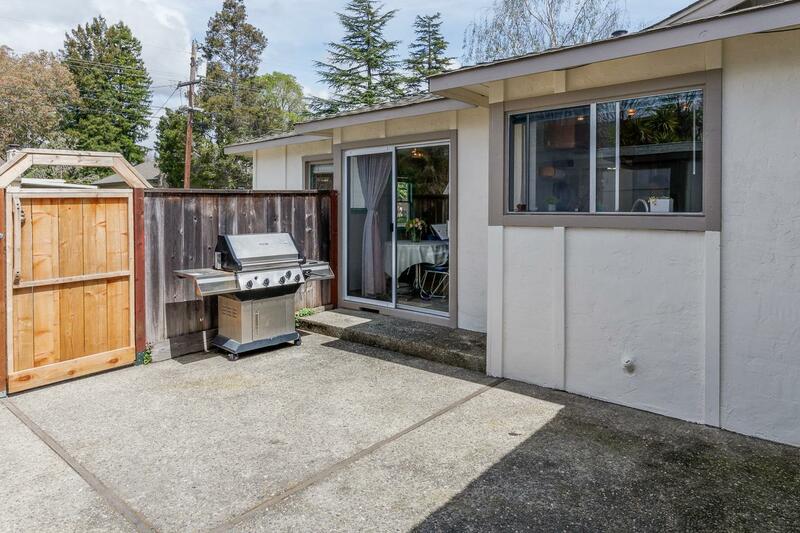 The open kitchen has access to the private side courtyard for barbequing and entertaining. 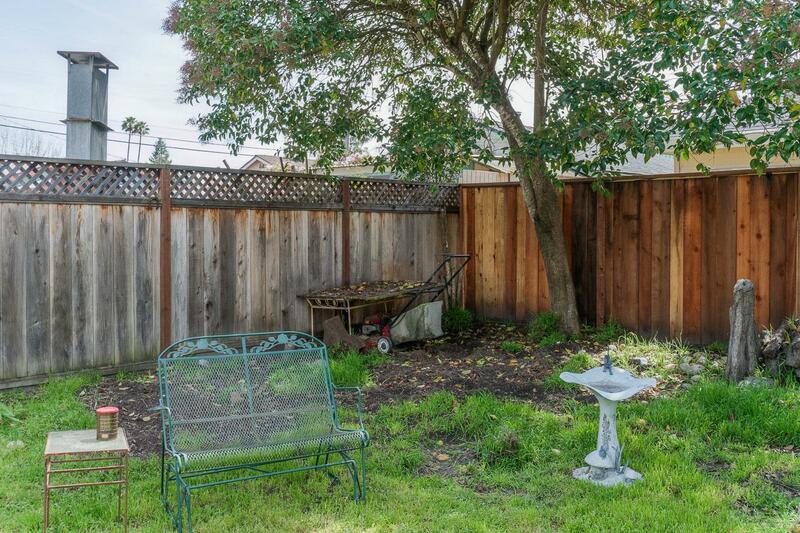 The backyard offers endless opportunities for gardening as well as relaxing on the deck. 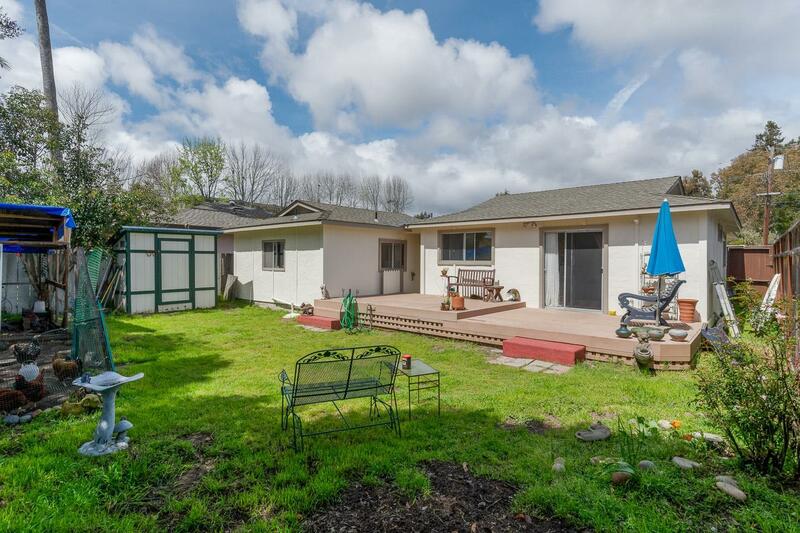 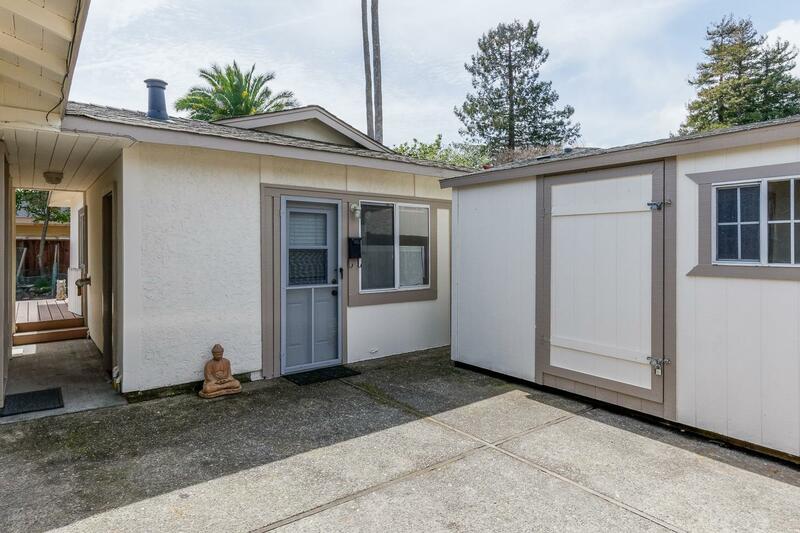 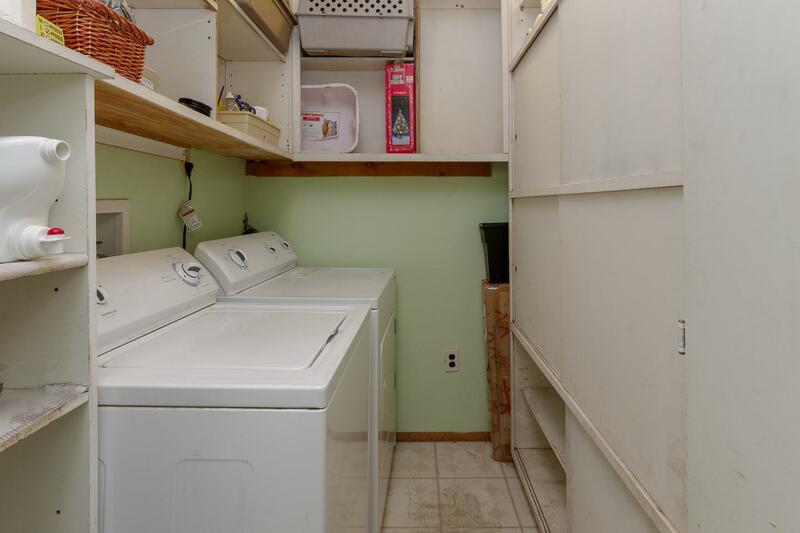 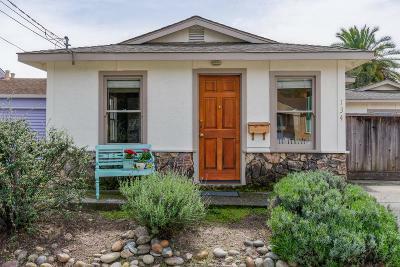 Don't miss this wonderful and cheerful home with lots of storage options.